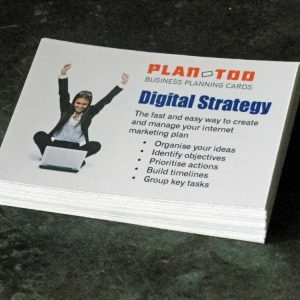 Great for startups and entrepreneurs – there is little worse than sitting staring at a blank sheet of paper. 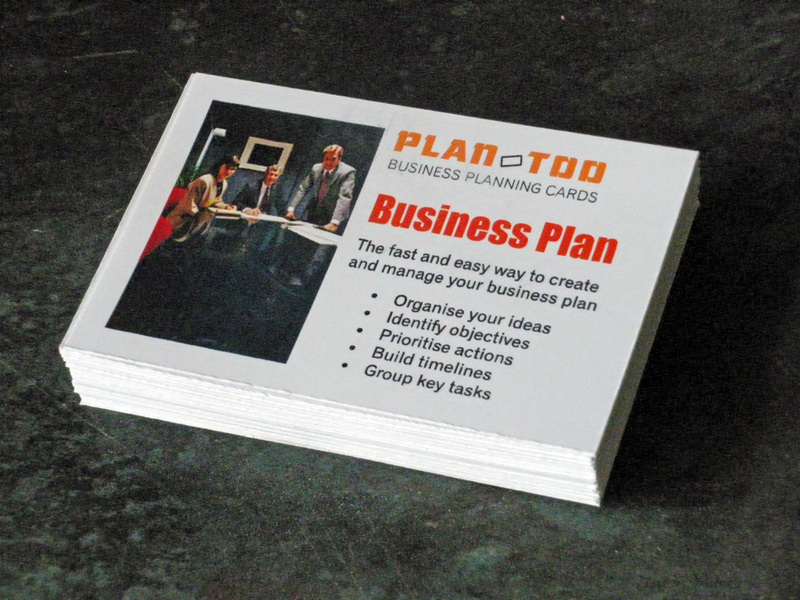 These cards are designed to make the process simple and kick-start your planning process. 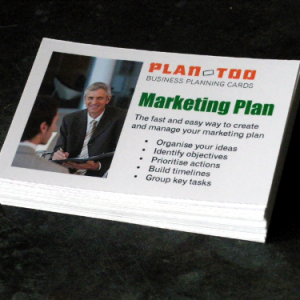 Planning cards are great for teams and will stimulate discussions and ideas. 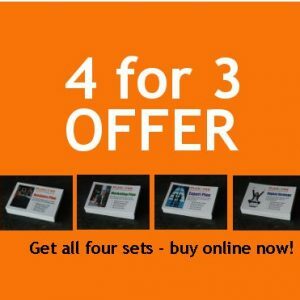 Each set comprises of 40 cards, 85mm x 56mm, including top tips and hints and two blanks to add your own topics.